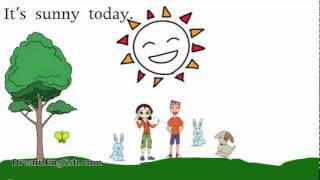 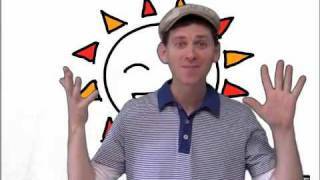 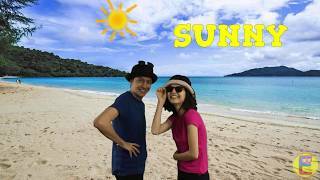 Weather Song For Kids, The Sun Comes Up! 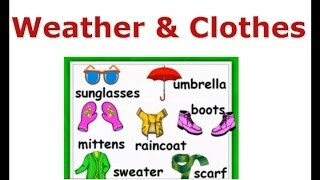 Practice Saying Sunny, Cloudy, Windy and more in English. 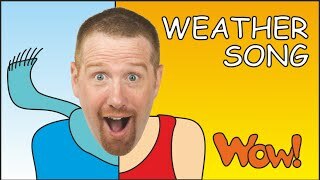 Lesson 22: The WeatherAsk and Answer: What's the weather like (today)? 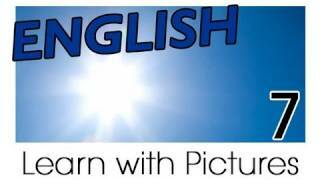 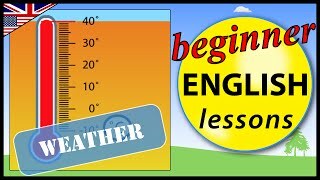 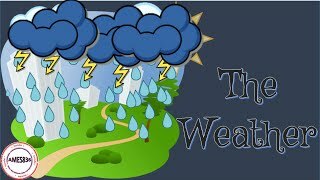 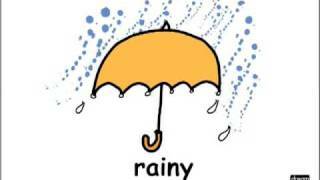 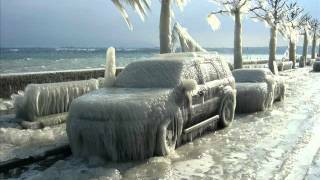 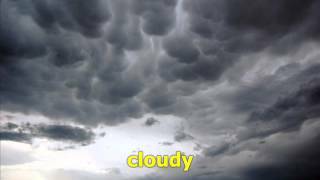 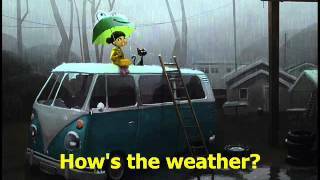 By watching this video, you can learn vocabulary words related to weather. 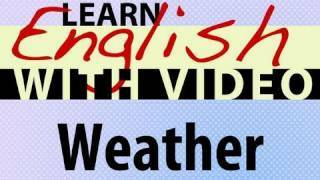 Do you know how to describe weather conditions? 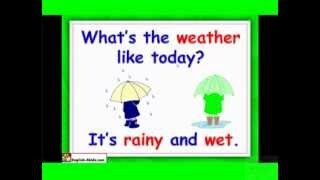 Let's learn some basic vocabulary about weather.